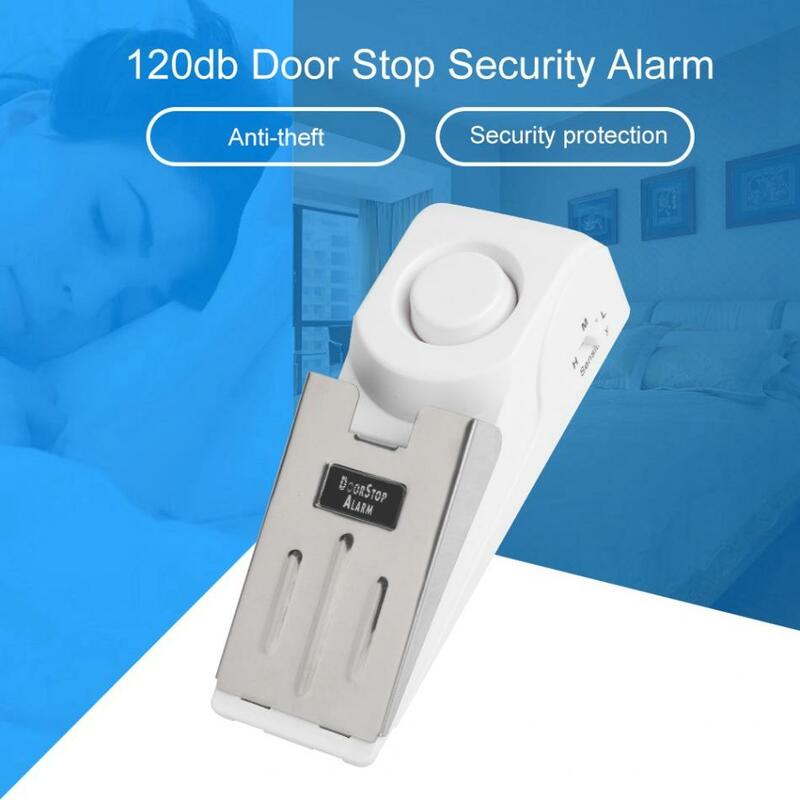 Made of high quality stainless steel and ABS plastic material, which is sturdy and durable, always protecting your safety. 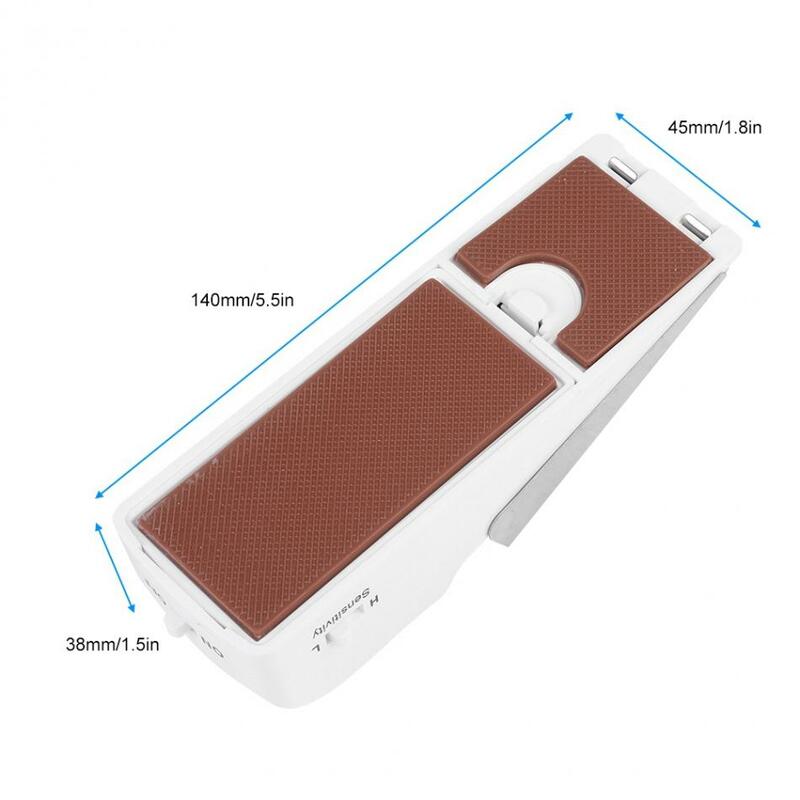 The bottom adopted anti-skid pad to increase friction and prevent thieves and criminals from entering. 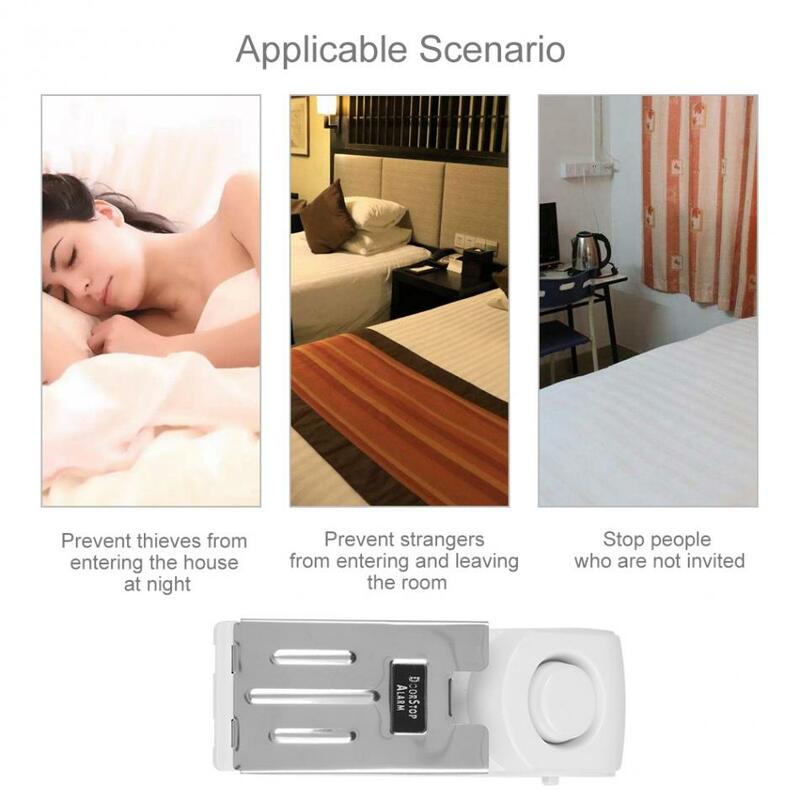 Anti-theft, security protection, easy to carry and convenient to use. 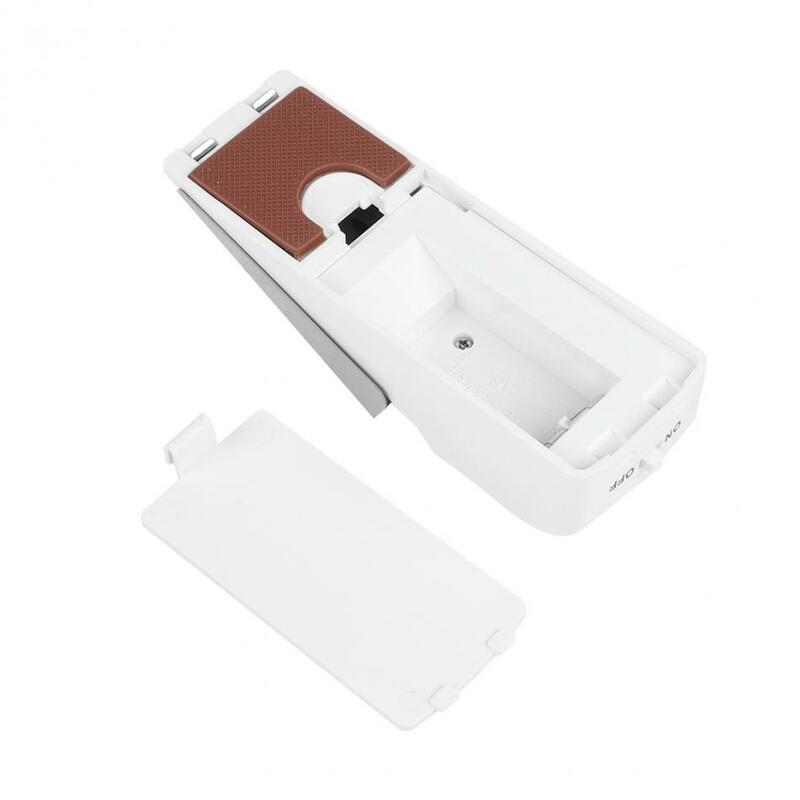 Small size and wedge shaped anti-skid design, it is suitable for any hinged door. 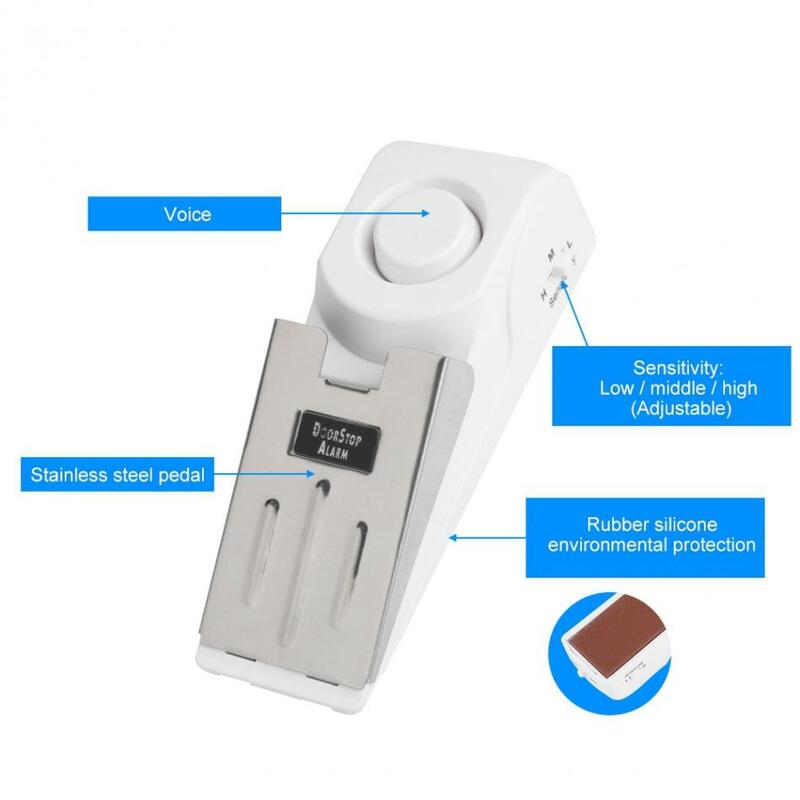 There is sensitivity controller on the side that you can select high/middle/low sensitivity. 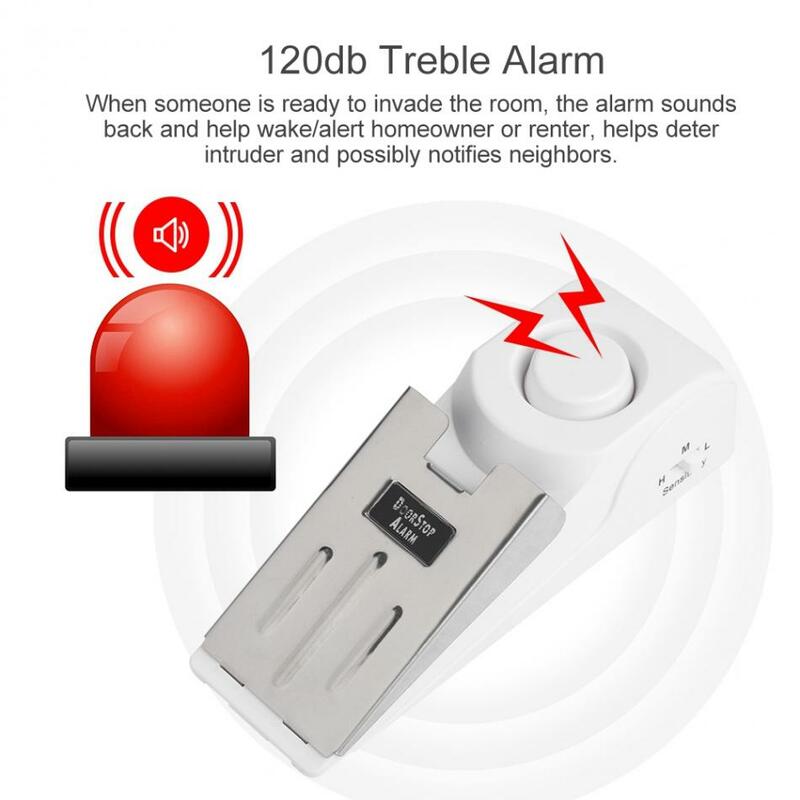 120db treble alarm, when someone is ready to invade the room, the alarm sounds back and help wake/alert homeowner or renter, helps deter intruder and possibly notifies neighbors. 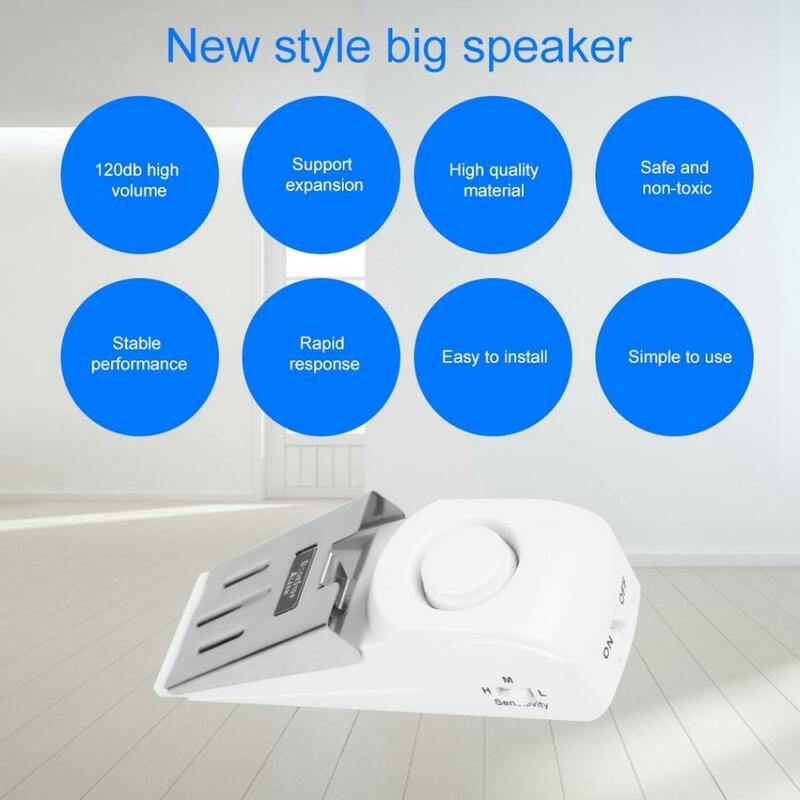 Size: 140 * 45 * 38mm / 5.5 * 1.8 * 1.5"